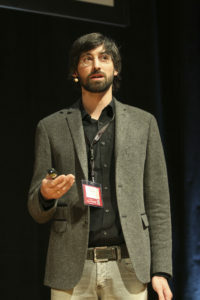 Future aspects around the interface of technology and management were analyzed by Bernhard Bergmair Linz Center of Mechatronics (LCM) in his keynote speech titled: “The end of the project? And what else might happen until 2030” at the pma focus 2016 in Vienna. 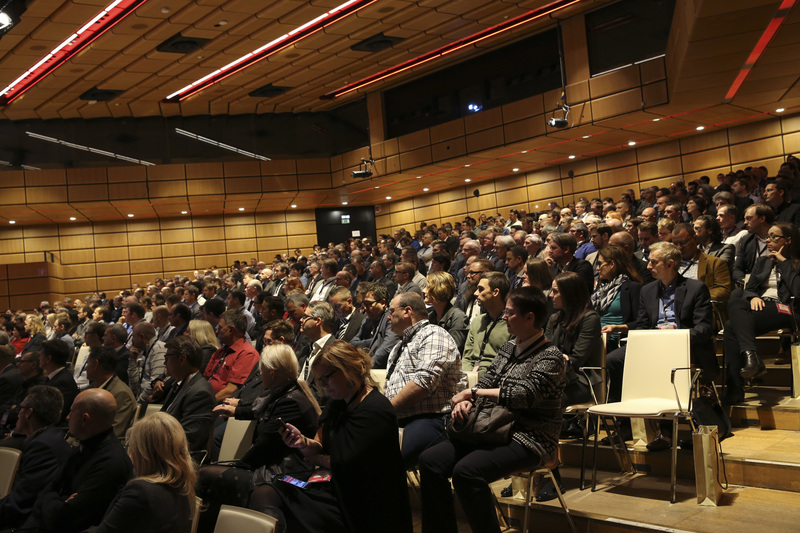 The pma focus is Austria’s largest project management congress, organized by PROJECT MANAGEMENT AUSTRIA and dealt with the following theme “project management 4.0 – virtuell.real.vernetzt” this year. With more than 500 persons who listened to the executions of more than 20 speakers, a visitor record was set this year. More precisely, the lecture given by Bernhard Bergmair was about autonomous (technological) systems and new business models which question the form of organization of ‘Project’ in the product development. “The data transparency trough market platforms and decentralized approaches let enterprise boundaries disappear. As a result, the project becomes the actual form of the enterprise,” Bernhard Bergmair defined this at his lecture as possible thesis. For his keynote, he used the current findings in the innovation field of META | TRONIC 2030 from the Linz Center of Mechatronics GmbH and the VDI expert group “Business models for industry 4.0” and reflected this aspects to project management work in the future.